Yoga for the Special Child®, LLC training Programs offer a unique learning environment for children and their parents, special education teachers, Yoga teachers and health care professionals. 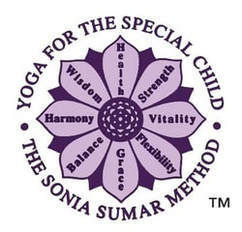 Courses are taught by internationally renowned Yoga therapist and author Sonia Sumar, whose innovative teaching methods have been improving the lives of children and adults with special needs for over 40 years. Having fun at YSC 2018! I began my YSC journey in the spring of 2017 with the Basic Part 1 Training in Evanston, Illinois. I moved forward to attend Basic Part 2 in New York that same year. This year I attended Basic Part 1 in July in Chicago. I plan to attend again this coming spring and summer of 2019! And will continue to attend as long as I am able! It has all been an enormous Blessing to work with Sivakami. The opportunity to learn ”at her feet” literally! is priceless. Every training is specialized & specific to the group that is attending. There is focus on the needs of those we are privileged to serve in our diverse communities & work environments. My heart and mind and spirit opened to her encouragement to “teach to the individual, not the diagnosis.” The techniques go beyond “hands on,” to develop into “heart to heart!" 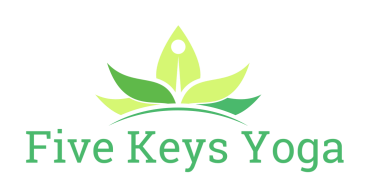 Her firm guidance and direction have helped me connect and apply the Five Keys to myself so that I can be a better teacher (and person). 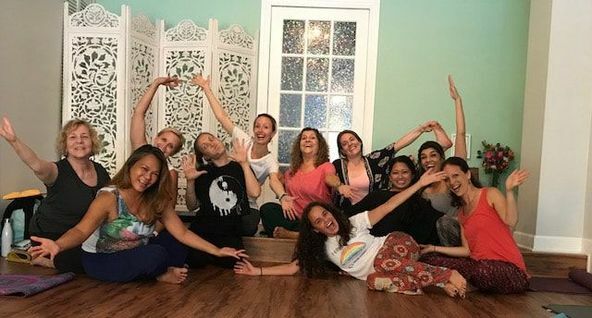 This is not just a “training”…it is an opportunity to go deeper into yourself & learn the truth about how to shine your light with your students. It is truly a Gift!